Great news from two of our Hatchery participants! 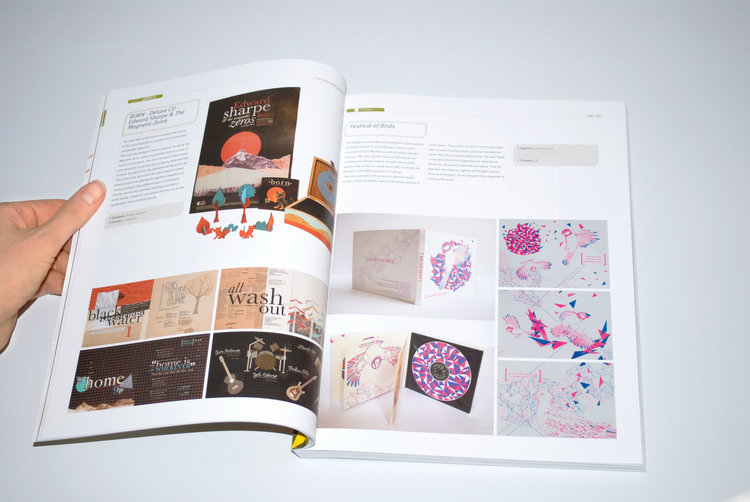 Russell and Lauren from Lucky Escape Studios have had their work featured in Gallery magazine. Their project titled ‘Festival of Birds’ can be seen in Vol. 29 of the magazine. Are you interested in joining the Hatchery? Starting a business is a great way to take control of your future and importantly, to do something you love. Sign up here to register your interest here for the next programme starting this summer.